What is life like outside Sydney? 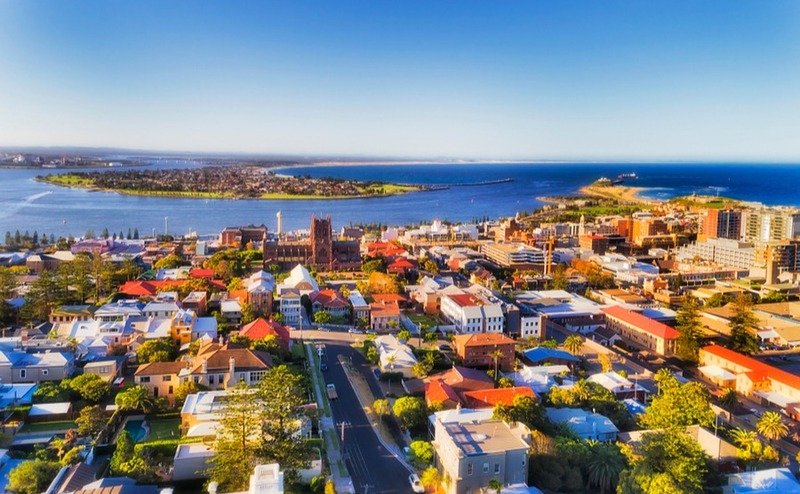 Regional New South Wales may not have the same pull as its bustling capital for expats, but that’s a misconception any local will happily correct. Sydney is gorgeous, but it’s also pricey and can be hectic. Look beyond its boundaries and you’ll find the laid-back, Australian lifestyle you’ve been dreaming of. Just a quick glance across the map shows what’s waiting for you: the beaches of Jervis Bay, the lush nature of the Blue Mountains, the many wineries and gourmet eateries of the Hunter Valley… it’s a quality of life you certainly won’t find back in the UK! And need we mention the year-round sunshine? Ready to find your perfect property? Download your free guide to how to plan a viewing trip in Australia. As for the pace of life, you’ll find it generally that bit more laid-back than Sydney itself. For anyone moving with a family, you’ll find it’s a great place to put down roots. Large cities often attract a more transient population, whereas those heading further out are often in it for the long haul. Where are the best places to live outside Sydney? If you’re still looking for city living, Newcastle’s your spot. Just two hours to the north of Sydney, it has a population of around 500,000 and plenty of work opportunities for expats, particularly in healthcare and education. You’ve got a wealth of beautiful beaches on your doorstep, including Merwether – a great one surfing. If you want to beat the crowds, however (and you’re not bothered by sandy beaches), head over to The Bogey Hole, near King Edward Park. Aussies love their coffee, and Newcastle has been nicknamed a ‘mini Melbourne’ for its café culture. Try Welsh Black, Dark Horse or Ester C.
Newcastle is one of the best places to live outside Sydney if you’re looking for the city lifestyle. As for facilities, public transport could be improved, so it’s better to have your own car. There are two large shopping centres in Kotara and Charlestown, but the city’s growth as a ‘collection of suburbs’ mean you can do day-to-day shopping locally in your suburb. If you’re moving with children, there are a number of good schools, including the independent options of Newcastle Grammar and St Philip’s Christian College. 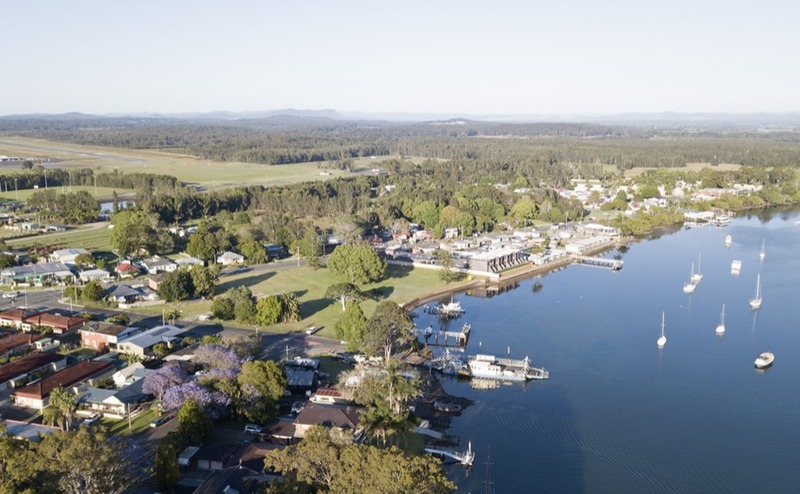 Port Macquarie’s extensive beaches and waterways, small size and good facilities have made it one of the best places to live outside Sydney for retirement. It’s a historic town, with a number of listed buildings, including the Overseers’ Cottages, Old Courthouse and St Thomas’ Anglican Church. The town boasts a grand total of 17 beaches (yes, 17) and, with a car, easy access to the lush hinterland of the Mid-North Coast. 9km of coastal walk routes provide plenty of chance for exercising in the 3,000+ annual hours of sunshine! Port Macquarie is a popular place to live outside Sydney for retirement. For foodies, the Port Macquarie Growers’ Market is the place to pick up delicious local produce. The city itself is very walkable – not always a given in Australia – and has a bustling commercial centre. Nonetheless, it is more difficult to find work here, so it’s generally advisable to find employment before moving. The relaxed environment is a great place to raise a family, and you’ve got a wide choice of schooling. There’s the Port Macquarie campus of Hastings Secondary College, Catholic options like St Joseph and private schools like St Columba. 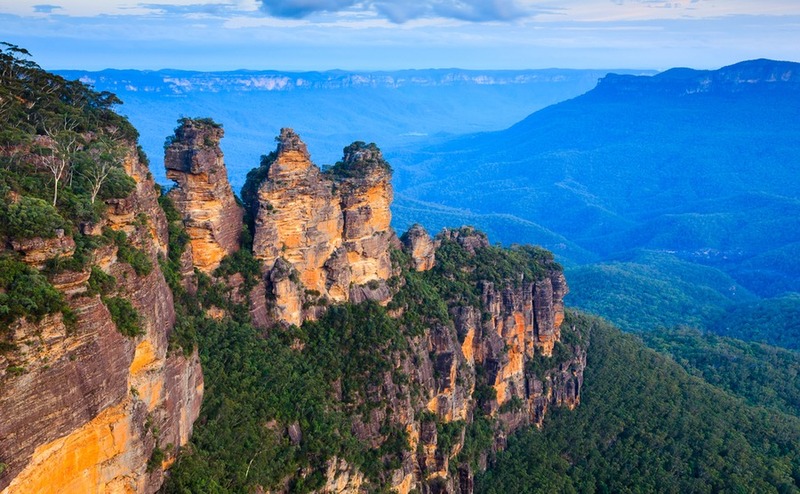 The stunning Blue Mountains are a must for any nature-lover in New South Wales. The gorgeous colours of its trees in autumn and just the endless hiking opportunities through world-class scenery are big draws. The official ‘City of Blue Mountains’ is, in reality, a collection of smaller towns, the largest of which is Katoomba. Generally, you’ll find most services easy to access, although you will likely need to pop into Penrith, Sydney, for a big shop. Imagine having this on your doorstep! No wonder the Blue Mountains are some of the best places to live outside Italy. Commuting into Sydney if necessary is just about feasible, at around 75 minutes by car (you need to abandon your UK sense of distance in Australia!). Prices are creeping up in the lower reaches are more Sydney residents move in, so get ahead of the curve and you could have a strong investment! Find out how access medical attention overseas in your free Healthcare Guide. It is worth noting that insurance premiums will be higher and care should be taken due to the risk of bushfires. The NSW Rural Fire Service has recommendations on protecting your home. If you’ve got your visa and you’re moving to New South Wales, our expert Resource Centre can help you make that move much smoother. 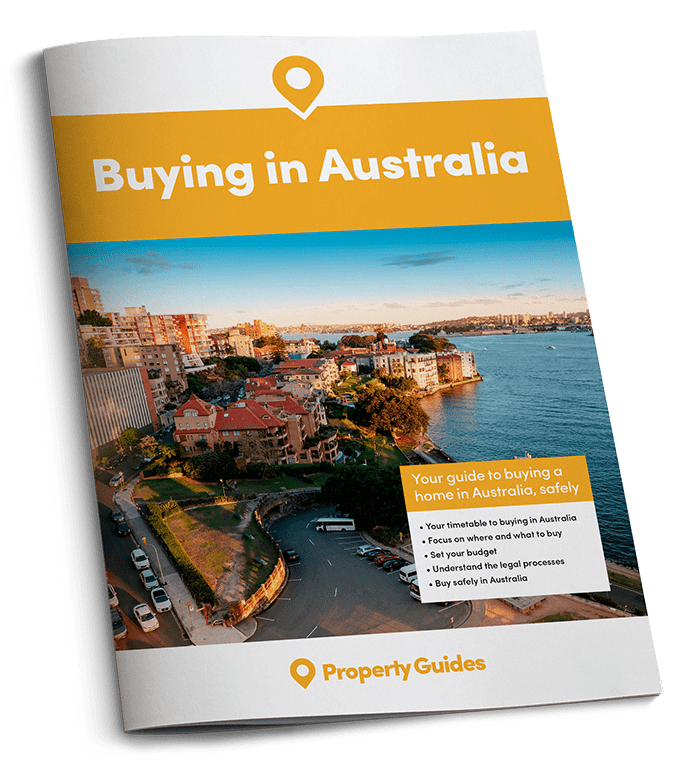 Don’t miss your full buying guide below for all the information you need on purchasing over here, and don’t hesitate to give us a call on +44(0)20 7898 0549 or email australia@propertyguides.com.